Looking for info about repairing and maintaining your vehicle? You came to the right place. 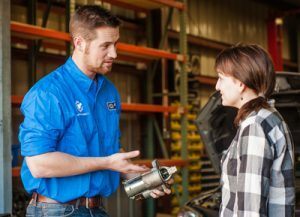 We're publishing blogs on regular basis and have great how-to videos and articles provided by NAPA Service Assistant.